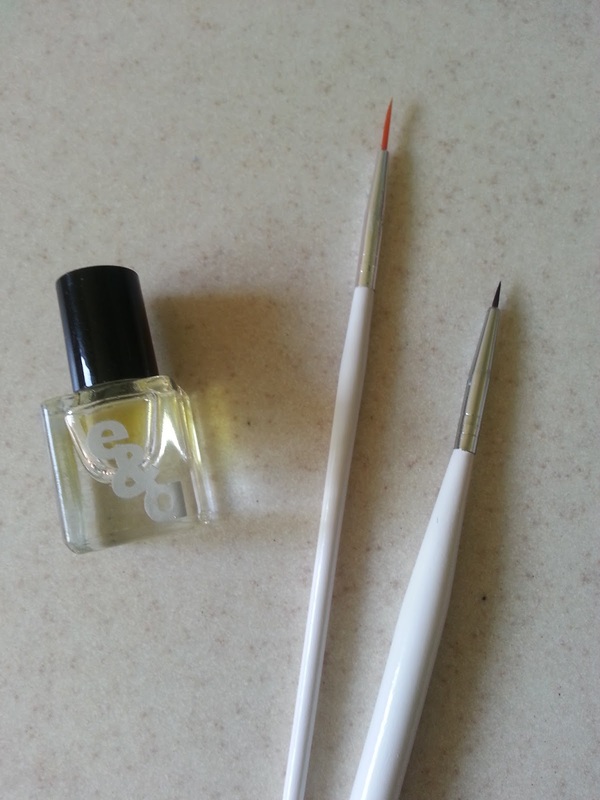 Whether you have a cheapo set of nail art brushes from China, or a nicer set purchased at a salon (also probably from China), it's important to take good care of your nail tools. I set up a super simple tutorial to keep your brushes in tip top shape. 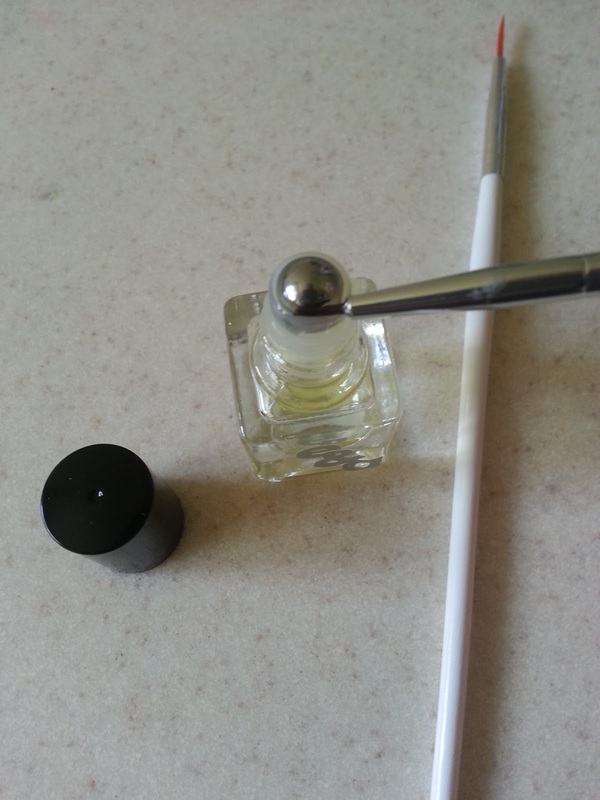 After using your nail art brushes clean them in acetone to remove any excess polish. Immediately after that, wash your brushes with warm, soapy water. Pat dry with a lint free towel. 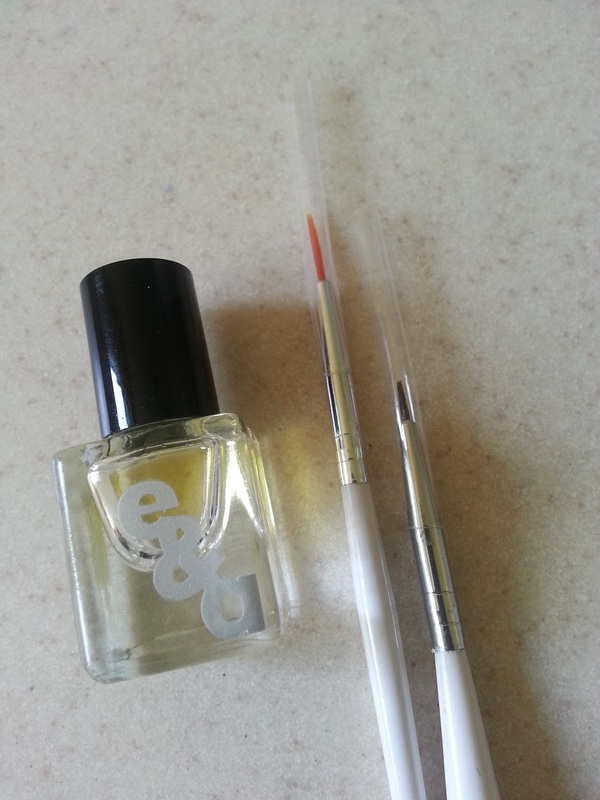 Next you will take any bottle of cuticle oil, and run your brush across the top until it is completely saturated. 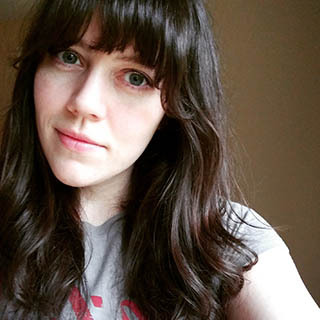 I used Emerald & Ash in this tutorial. Cap your brushes (if you still have the plastic covers) and store them in a way that doesn't bend the bristles. This isn't a perfect solution, but it helps deal with the harsh affects of acetone. Do you have any nail tips or tricks? Let me know in the comments! Great tips on your brush care! I do everything you just showed except I don't use cuticle oil on them. I should start though since I have noticed that they have been getting hard and brittle from using acetone as the cleaner on them.